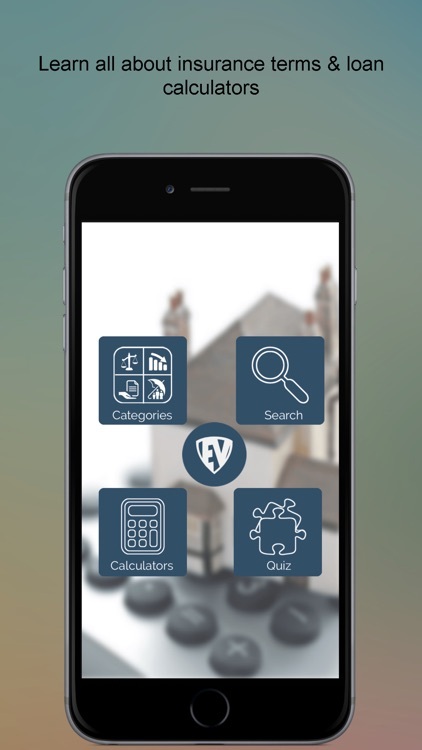 Insurance Dictionary is a comprehensive offline Insurance and Mortgage Dictionary with 5000+ terms around every area of finance,Insurance and mortgage. 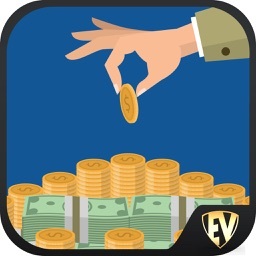 It's a complete guide for students, teachers and finance experts to enhance finance knowledge and overcome any financial queries in daily life. 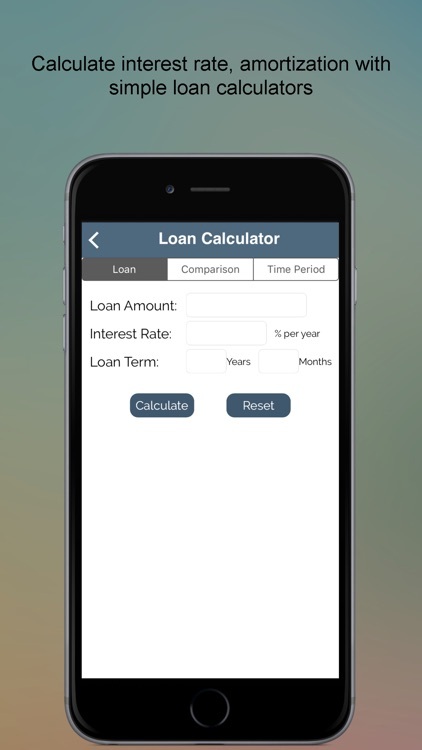 It’s not an ordinary app, it contains various types of Financial Calculators to calculate the time span of your loan/mortgage with Amortization. 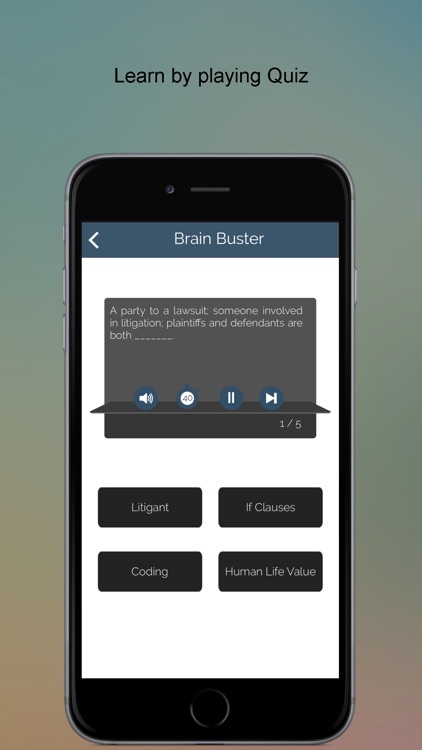 Play interactive quizzes, save terms which you often use and a lot of exciting features in this educational app. 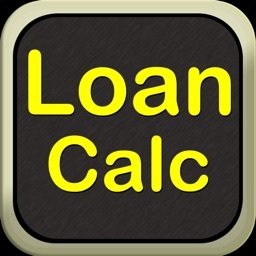 • Loan Calculator- Now easily calculate loans, compare interest rates and calculate max & min installments. 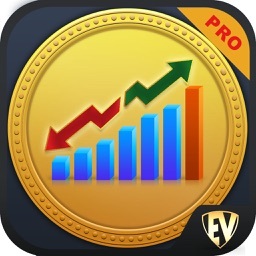 • EduBank- Save most frequent terms you need. 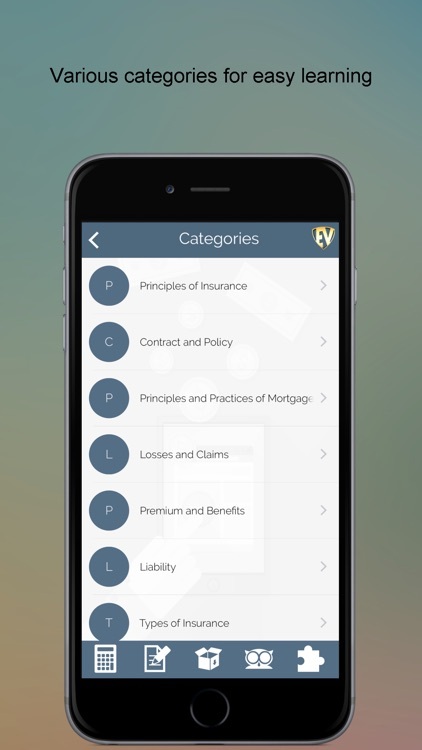 • Quiz- Play Quizzes around the different areas of insurance. 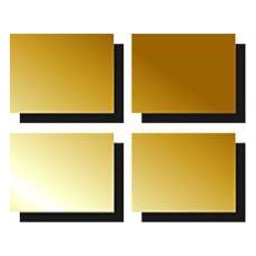 • Autoplay- Listen to all the terms and its meaning. 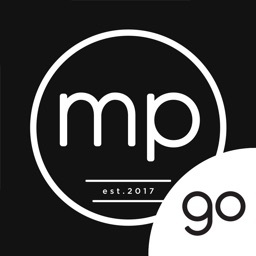 • Contribute- If you think something is missing, contribute it! 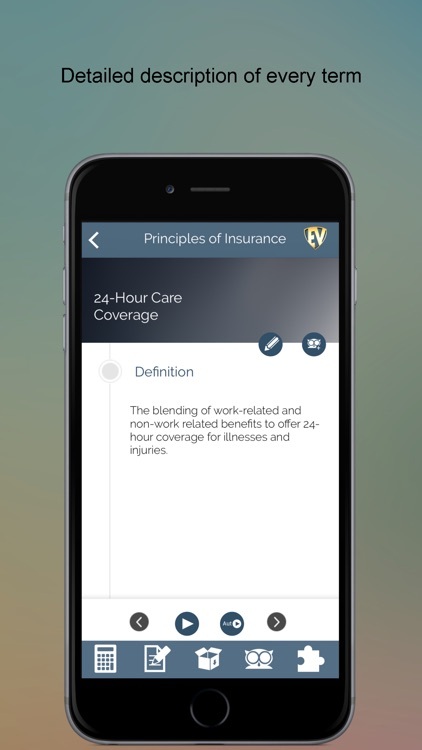 Increase your knowledge on insurance related terms with Insurance Dictionary. So what are you waiting for Install Today!